A specialist when it comes to photographing some of nature’s most beautiful insects, Göran Liljeberg is one of the first photographers in the world to test out the new Hasselblad H6D-400c MS.
His passion for butterflies and insects stretches back to his childhood when he originally fell in love with their intricate and unique details. He was also a keen photographer in his youth, so marrying both passions was a natural fit for him. His work has since been celebrated in national archives and galleries in his native home of Sweden, as well as abroad. Now, between focusing on creating prints for homes and interiors, Göran also serves on the book committees for Entomological Society in Stockholm, together with Naturhistoriska riksmuseet – Swedish Museum of Natural History. While he does not consider himself an innovator, Göran has honed his skill over many years, experimenting eagerly with Macro Photography and Focus Stacking. But as technology has advanced, it has reduced the difficulty of consistently capturing highly technical images such as those featured in Göran’s impressive body of work. “Digital cameras and their rapid improvements have been a blessing and a prerequisite for stacking, which I use in most of my pictures. The connection to computers and calibrated display workflows has made it possible for me to be extremely efficient in my image production,” Göran explains. Multi-Shot Photography techniques have become the standard for capturing the highest possible image quality, required for the documentation and reproduction of art, culturally significant sculptures and ornaments, as well as natural history. However, Multi-Shot Photography typically involves using complex camera setups, which don’t resemble what most people would immediately recognise as a camera. 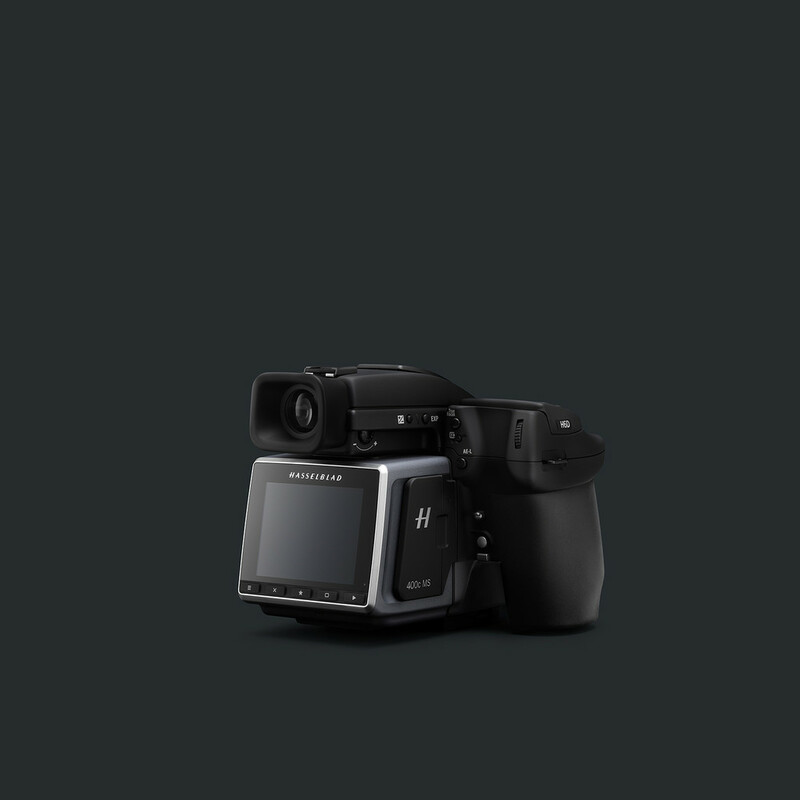 Taking advantage of the H6D-400c MS’s pioneering Multi-Shot technology, Göran was able to enjoy the simplicity of the modular system’s popular form factor and functionality including: USB 3.0 Type C data connection for tethered shooting, Wi-Fi control, smartphone-style touch interface, dual media slots and True Focus II. The camera can take up to six shots in quick succession, giving it the ability to create a single 2.4GB 16-bit TIFF with an effective resolution of 23200 x 17400 pixels (400MP). Subscribe to our mailing list and get stories about photographers and other inspirational content. Your information will not be shared with any third party and you can unsubscribe at any time. 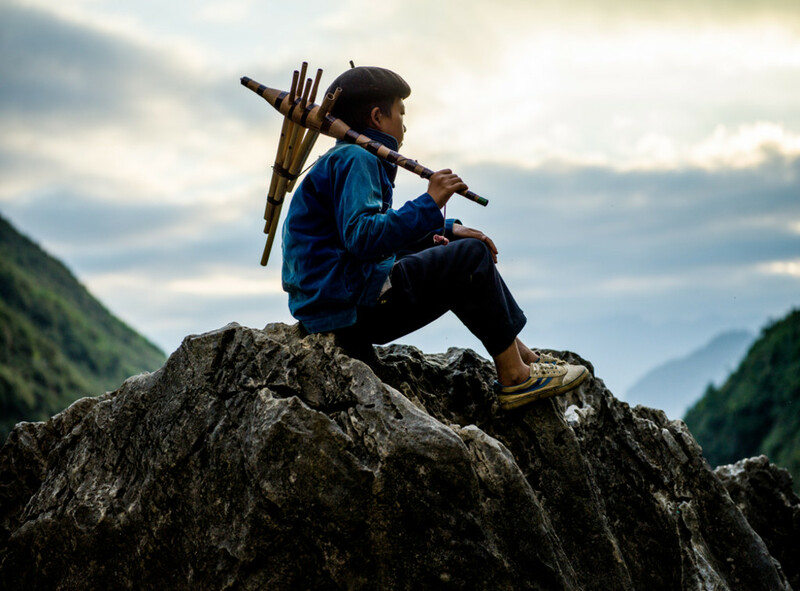 Vietnam-based photographer Justin Mott attributes much of his professional success to the momentum he builds from his personal projects. The first one that propelled Justin in the direction he’s travelled in for the past decade was a photojournalism study covering victims suffering from the devastating effects of Agent Orange.